Genre : A male student’s body has been found at the school in Christmas morning. After the police has determined it as suicide, an anonymous note citing it was actually a murder, suddenly spreads widely. 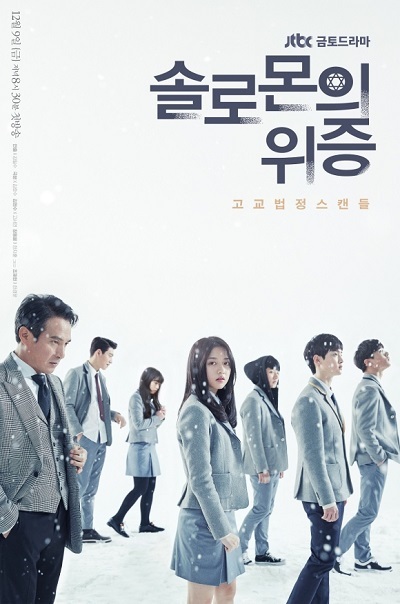 To prevent further chaos and witch-hunt, Go Seo Yun (Kim Hyun Soo), one of the students who first found the body, decides to take matter into her hands by conducting an independent trial.